Racism towards friends caused Stormy to cancel his Festival performance. The world of today has grown to be very sensitive towards racial issues. Famous people have often come forward in defense of such issues through the best they can. 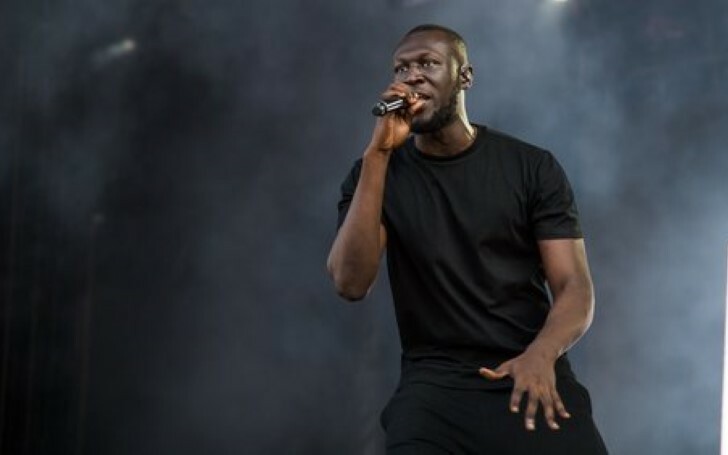 And in a recent turn of events British grime artist Stormzy pulled out of his scheduled headline performance at Snowbombing festival. The artist canceled his upcoming gig last night apparently after his manager was racially profiled by the staff of the festival. 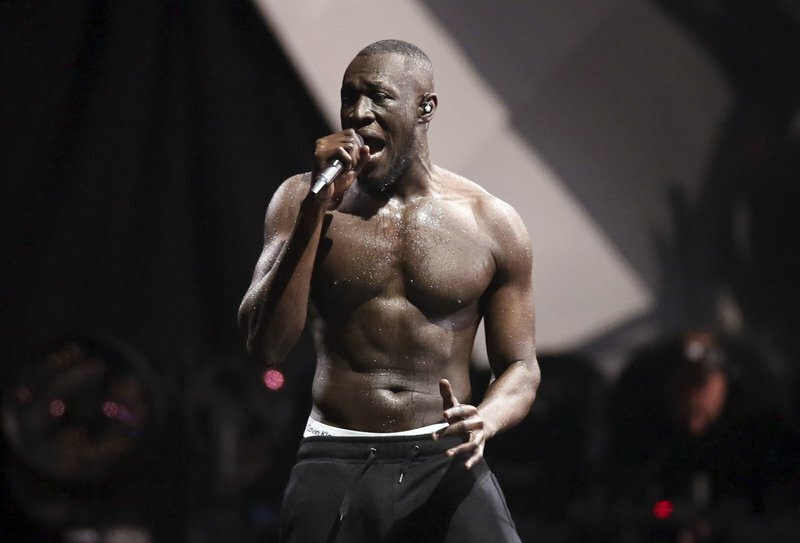 Stormzy took it upon himself to apologize to the fans who lost their money on the tickets but also maintained that he had to take the “drastic steps” to make a point about racism and racial profiling. He went on to say that the security targeted them although no one fitting the description and they were physically aggressive when handling them. Moreover, he also added that the festival organizers showed no effort to address and take required actions related to the racist act. “Snowbombing’s security were alerted to the possibility that an individual at the festival was allegedly carrying a weapon. In accordance with protocol, a small number of attendees, including Stormzy’s manager, were escorted to the nearest exit, searched and no weapon was found." With the racial tensions canceling Stormzy's fans are deeply saddened that they will be missing out on their favorite rapper's performance. However, the British star's move is seen as a courageous act against racism.